If you are looking for a house warming gift for a friend or family member who is a new home owner, we have some great suggestions! Instead of grabbing a plant or candle, try bringing them something that new home owners actually need. Buying your first home can come with a few unexpected expenses, especially when you are just moving in. 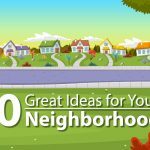 While any house warming gift would likely be welcome, these ideas will help new home owners the most. Every home owner needs at least two good flashlights. In emergency situations or even when things just need to be checked out, it is important for homeowners to have a flashlight handy. Need to change a light bulb or hang curtains? A ladder is something that you will need every now and then. A step ladder would make an awesome house warming gift. There are a few basic tools that home owners will need. Think about the furniture assembly, picture hanging, deep cleaning, or small repairs that lie ahead for new home owners. These are common things that need to be replaced in a home. Put together a gift basket and save them a trip to the store for replacements in the next few months. New home owners who previously lived in an apartment aren’t likely to already have a water hose. 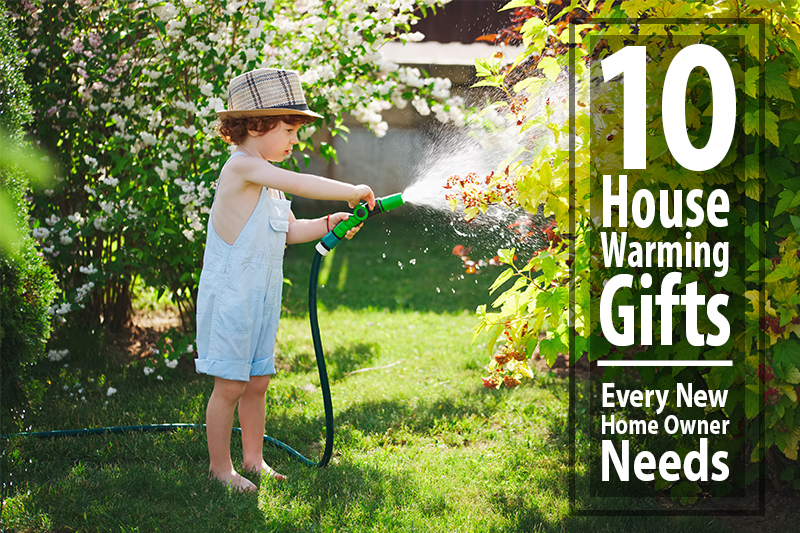 With a new yard to care for a water hose might be the perfect house warming gift. Smoke / carbon monoxide detectors should be replaced every 5-10 years. Adding extra safety to a new home could be the best gift you can give. Moving to a bigger home often means that new home owners will have more room for guests. Help them set up to be great hosts with guest towels, sheets, or blankets. First time home owners will need a few basic gardening tools. A spade, pair of gardening gloves, or trimming shears for the hedges would make an excellent house warming gift. Moving into a home that was previously owned, often requires a good deep cleaning. You could be a hero to new home owners by paying for a professional deep cleaning service. Hiring a handy man to make a few small repairs, may also be a much needed house warming gift. One of the best things about owning a home is the opportunity to make it your own! The best house warming gift for your friend or family member, just might be the extra money to help them customize their new home. This is an occasion where you can’t go wrong with a gift card. Celebrating the milestone of becoming new home owners is a great way to show your loved ones how much you care. This list will help you welcome your friends and family members into their new home with a few things they will need. We always want our customers to have happy and healthy homes! If you or anyone you know needs mortgage advice, we are here to be your experts. Looking to buy a new home or refinance your current home? 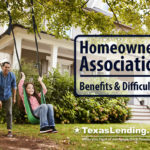 It’s easy to get started at TexasLending.com.